The $39 plan now includes 12GB of data, with 6GB recharges. The $69 plan now includes 30GB, with 15GB recharges and the $89 plan now includes 90GB of data, with 45GB recharges. This deal is running until the 2nd of October 2018. 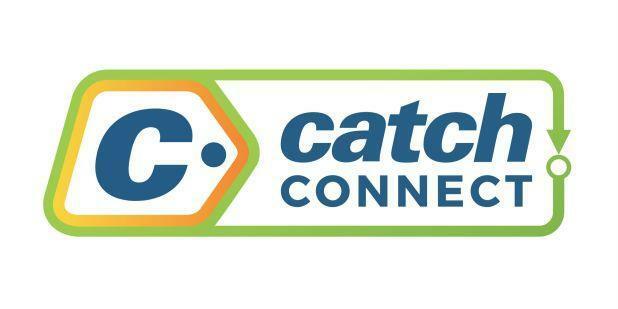 Catch Connect have also announced their latest bargain, offering all 30-day prepaid mobile plans for just 99 cents. With the promotion, Australians can grab up to 15GB of data for less than a dollar, while enjoying unlimited talk and text to standard numbers in Australia. The deal is running until the 10th of September 2018. For more information, visit https://www.catch.com.au/catch-connect#90.